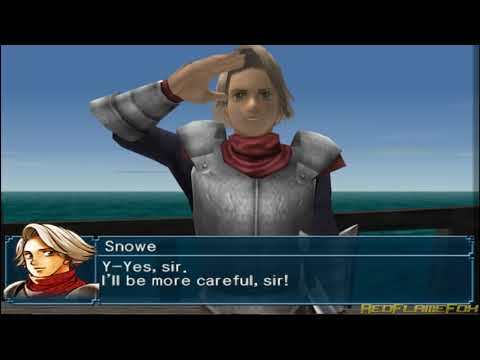 OverviewThe fourth installment of Konami's long-running RPG series Suikoden. In this game, set 150 years prior to the original Suikoden, players will begin an adventure through the rough seas of the Suikoden universe's Island Nations. Now you can add videos, screenshots, or other images (cover scans, disc scans, etc.) for Suikoden IV (Europe) (En,Fr,De,Es,It) to Emuparadise. Do it now!